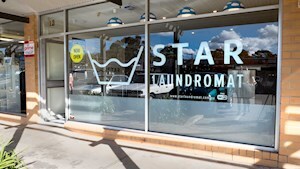 Star Laundromat State of the Art, New, Clean Laundromats. 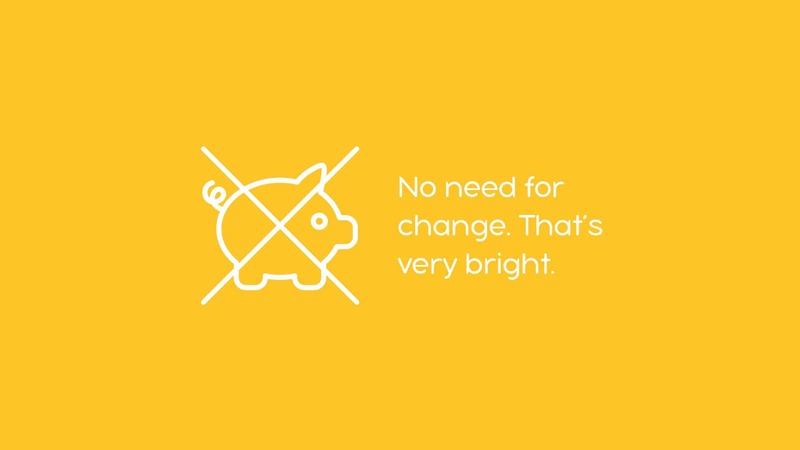 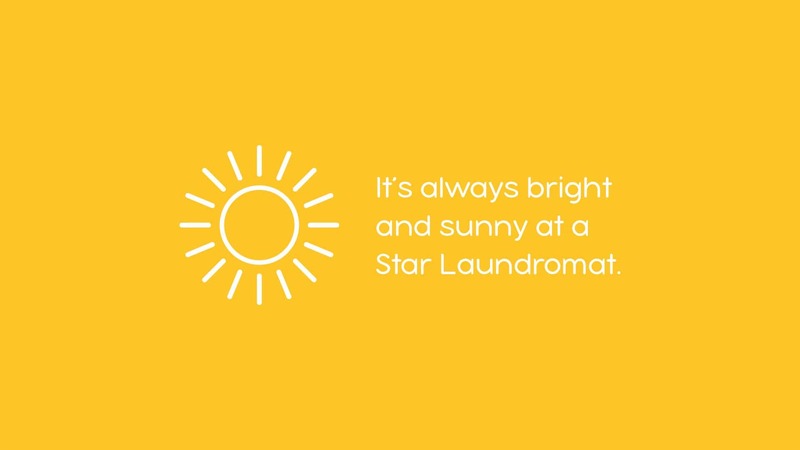 Efficient, Fast and Gentle on Your Laundry. 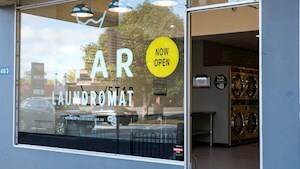 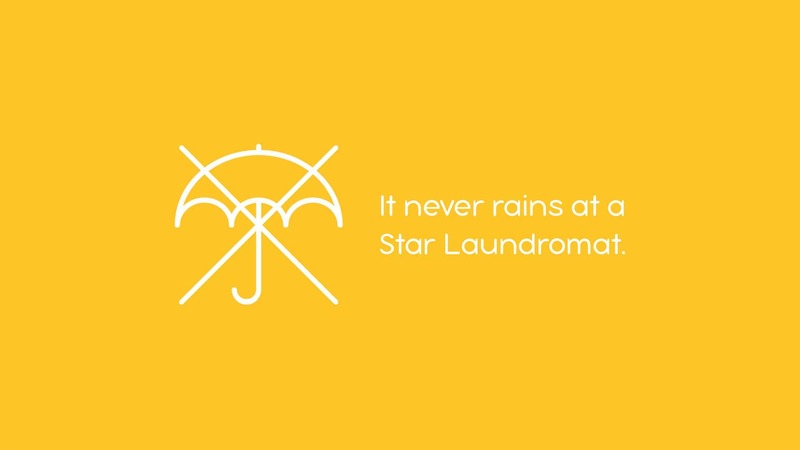 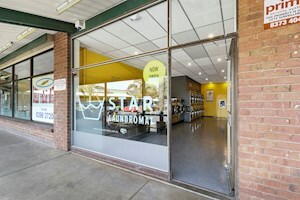 Do Your Laundry at a Star Laundromat. 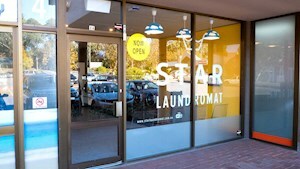 Multiple locations across Adelaide. 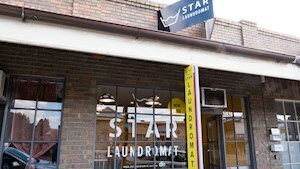 Open 24x7. 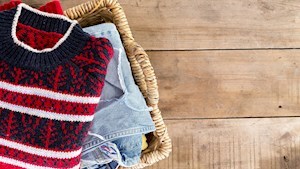 Do your loads simultaneously and leave more time for leisure! 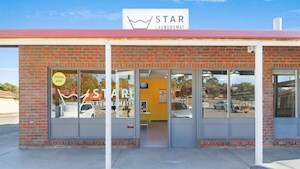 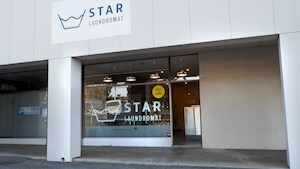 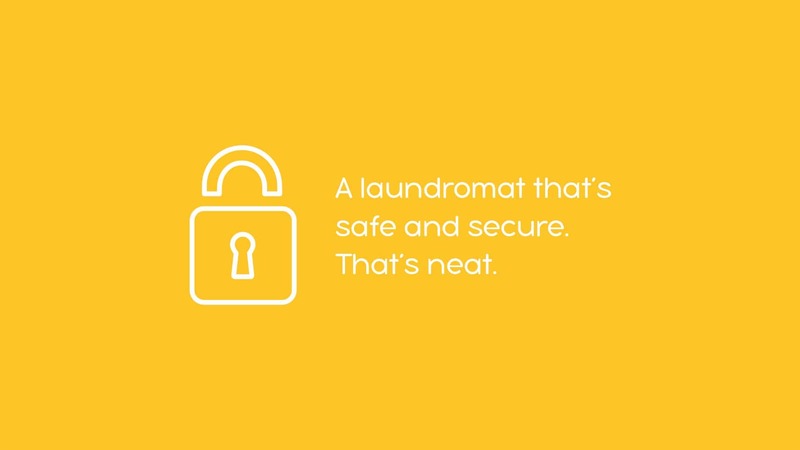 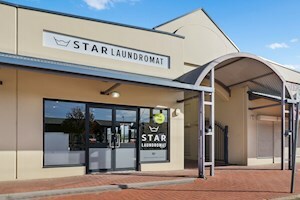 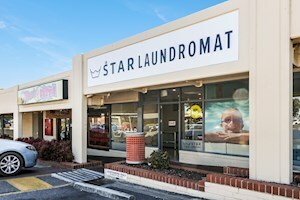 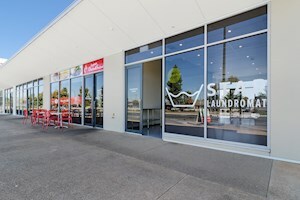 Our facilities are all over Adelaide, find your local Star Laundromat here. 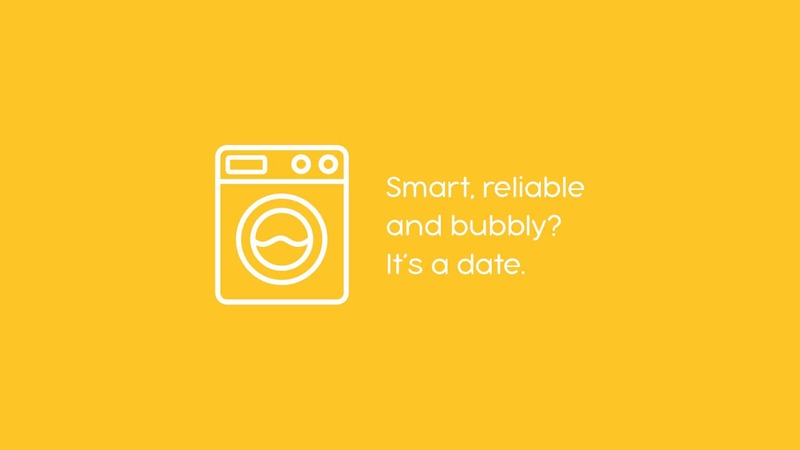 Find out how to wash using EziWash for cashless washing or using coins. 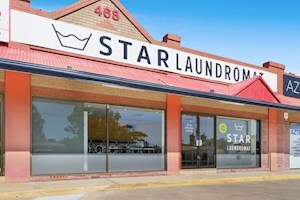 The world’s most boring chore can be a bit of down time with Star Laundromat. 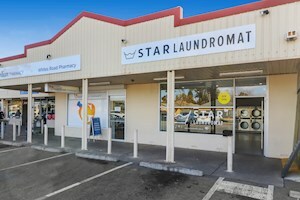 Get your laundry done easily, quickly and clean with our Star Laundromats in Adelaide. 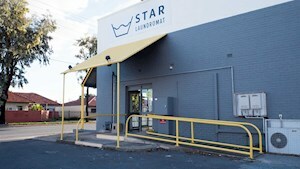 Equipped with state of the art Dexter Laundry Equipment. 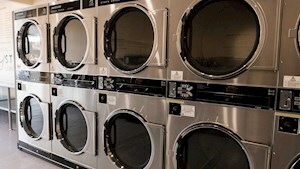 Washing tips for water temperatures, dryer temperatures, machine overloading and separates and treating so your laundry comes out at its best!